Brad Jonasson graduated from Wilson in 1964. 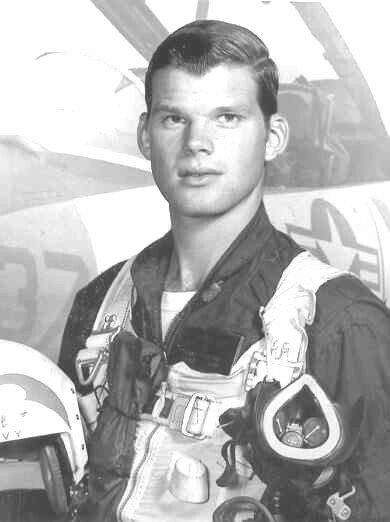 He was commissioned as a naval officer in 1968, completed jet flight training in October 1969, and was stationed at NAS Lemoore, CA (VA-122) for approximately 18 months and then NavProDallas until his release from active duty in 1972. Brad served an additional five years as an active reservist. His service with the US Navy was terminated in 1977 as a LCdr, USNR.